Well, ignore the title of this, because I started making this post on Friday but then ended up being lazy and not getting ALL of the awesome deals I’ve found in on time. So, here are some great books on sale for under $5. The deals are likely to be time sensitive so get them while they are hot. Also? What are you reading this weekend — I am in the middle of�Cruel Beauty by Rosamund Hodge and love it. 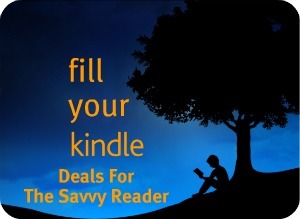 Fill Your Kindle: TODAY ONLY DEALS!!!! Fill Your Kindle: 11 YA Books For $0.99 Today Only! This is amazing! Thanks for sharing ? I’ve bought 4 books from this list b/c of you and your post! Score! Froi of the Exiles for $2!! Thank you!